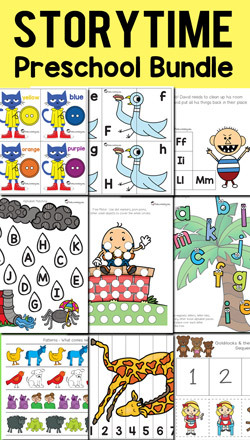 Need a fun way to help children understand and deal with their emotions? Particularly anger management? Kids don’t always know how to deal with these different emotions, this is why they will often express emotions in the wrong manner such as physical violence, shouting or even bullying. 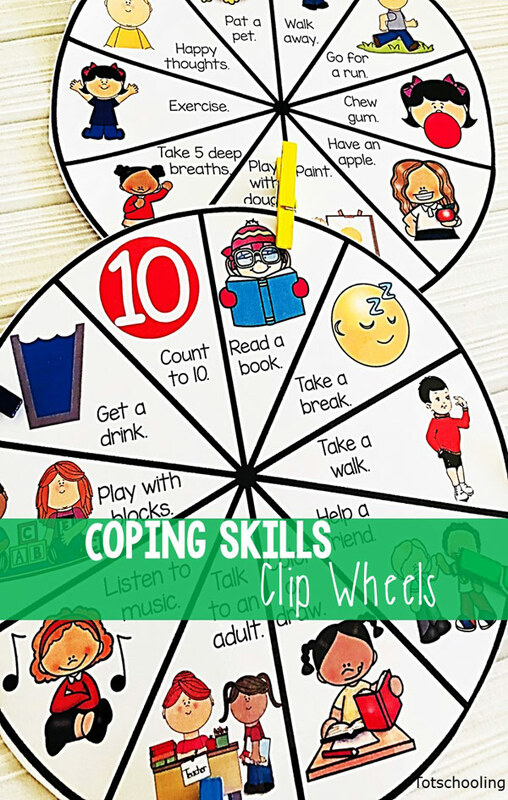 Help kids develop their social skills and deal with their emotions with this fun coping skills clip wheel. There are two coping skills clip wheels. Choose to print both or only one on large A4 or A3 landscape paper. Laminate the wheels and cut them out. 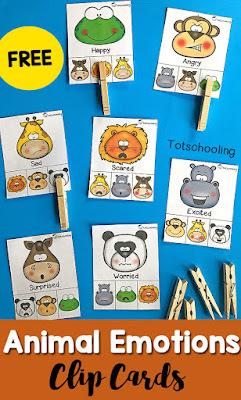 Place them at a ‘time out’ place dedicated to quiet time in your classroom along with some colored pegs or clothespins. Students will learn about 20 coping skills they can use when they are experiencing big emotions. This is a great way to introduce kids to ‘big emotions’. And why we experience them and hence normalizing these emotions so that kids feel ok about experiencing them. Kids often retaliate if they are shown that expressing anger will result in punishment. 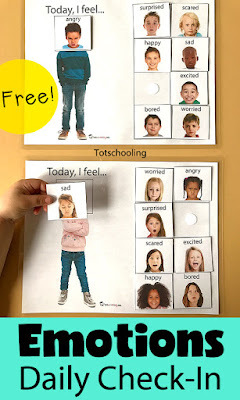 This is a great way to teach social skills. The way I use these wheels is when a child acts out, I will ask them to tell me how they feel and why they feel this. 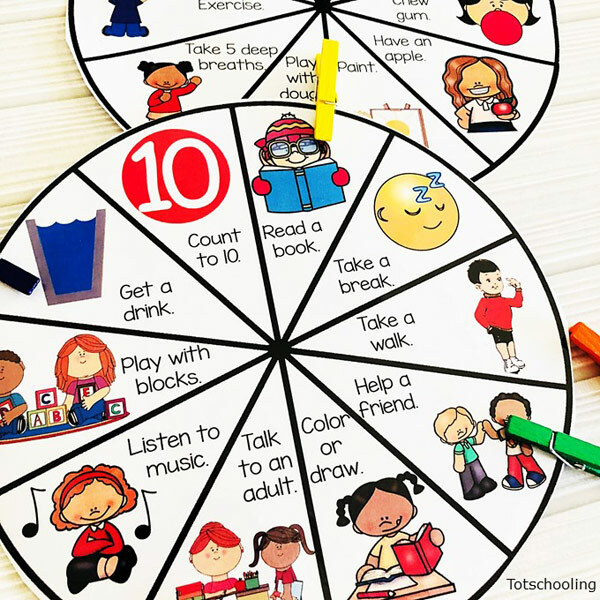 Then I would encourage the child to go and find the coping skills wheel and read a task you want to do right now to cope. Then use a peg to clip it. While they are in the time out zone actually doing this task, I will check on them in a few minutes to be sure they are calm. This usually works. There are 20 coping skills they can choose from, of course you could use one at a time or both for more options. I thank you for sharing that with us. In a classroom environment, I don't know how well some of these would work. Chewing gum is not encouraged in my preschool classroom, some classrooms don't have a class pet, have an apple, etc. Great concept not so great choices!